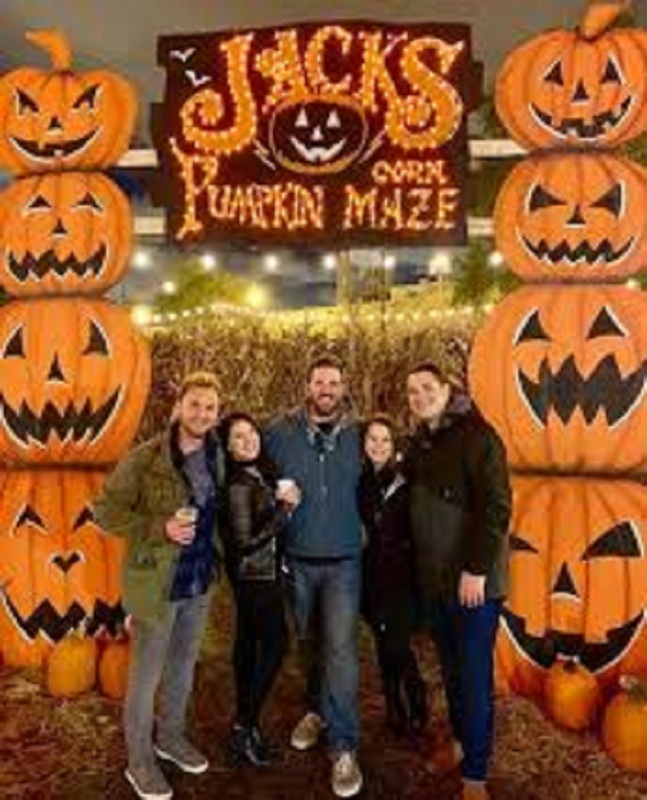 Jack’s Pumpkin Nights features Chicago’s largest corn maze featuring a hidden bar, pumpkin carving, games for all ages, a brilliant light display and nightly entertainment. Get the perfect autumn ‘gram at dozens of photo ops, snack on delicious treats and sip seasonal brews while you embrace the sweater weather. It’s the most expansive, fall-ified beer and cider garden for city dwellers that you won’t want to miss. 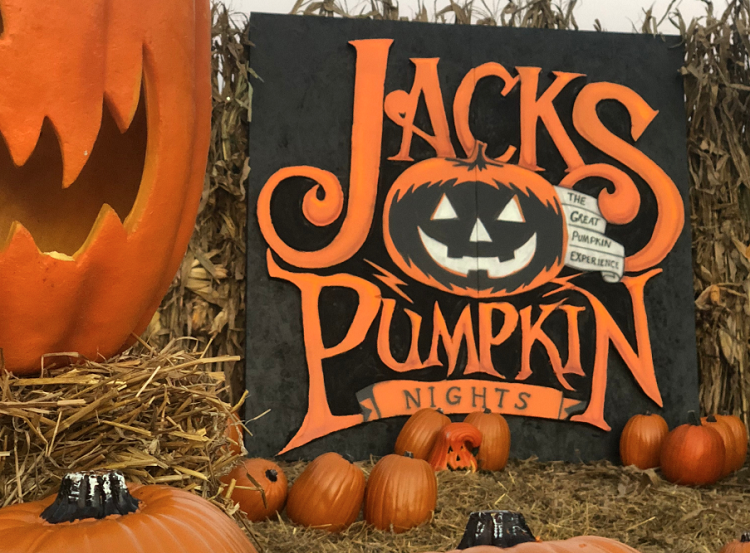 Jack’s Pumpkin Nights will offer fun fall experiences for kids and adults alike to capture fall memories, so grab your tickets today at JacksPumpkinNights.com! The Elston Avenue corridor is getting a corn maze with a hidden pop-up beer garden, three bars, food and drink and more. Jack’s Pumpkin Nights, from the people behind Christmas pop-up bar Frosty’s, will open October 5 on a two-acre plot at 1467 N. Elston Avenue. Its website promises “Chicago’s largest corn maze” in addition to the bars and food, plus carnival games and other entertainment. Tickets are on sale now via Tock and the pop-up will run until November 4. 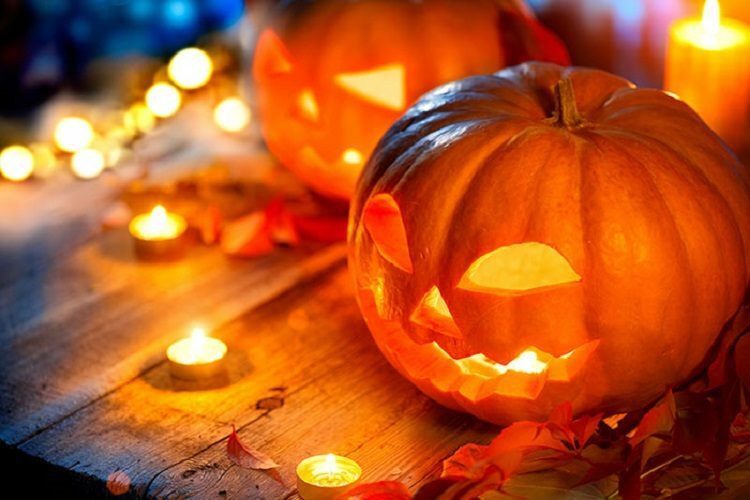 What: Come on out to enjoy the corn maze and pumpkin lights displays at Jack’s Pumpkin Nights Pop-Up featuring a hidden bar, pumpkin carving, games for all ages, a brilliant light display and nightly entertainment. When: Open until November 4. Where: 1467 North Elston Ave, Chicago. Come decked out in your favorite fall attire for capturing memories with larger than life figures and unforgettable autumnal backdrops and photo-ops! Costumes are also encouraged to celebrate the season, but please keep those weapons at home! Please note Jack’s is 100% outdoor event so dress in layers and according to the weather. Absolutely! We love to bring on the party! Jack’s has full service bars serving seasonal cocktails, hard ciders, beer, wine and your favorite non-alcoholic beverages available for purchase anytime from open to close. I have a hay/straw allergy. Does Jack’s Pumpkin Nights use hay/straw? Yes Jack’s Pumpkin Nights is an 100 percent outdoors. We use a large amount of hay and straw to bring Jack’s Pumpkin Nights to life! If you have a hay or straw allergy we strongly suggest you consider our immersive environment before purchasing your tickets. We are open! Come rain or shine. Jacks is a 100% outdoor experience and we will be here waiting for you to celebrate! If you elect not to attend, your tickets and/or package(s) are neither refundable nor exchangeable. Remember life isn’t about waiting for the storm to pass, it’s about learning to dance in the rain! At Jacks’s children 2 years and under get in for free. Every guest 2 and over requires an individual ticket or package to enter. Please note ticket prices at the door will be higher than pre-purchased tickets online. Additionally, while Jack’s is fun for all ages prior to 7pm, please keep in mind after 7pm the festivities turn BOO-zy so we recommend families come out during our earlier hours but children are welcome to stay throughout the event. I’m coming with a group. Should we buy our tickets together or separately? Yes! There is a plethora of free street parking surrounding Jack’s Pumpkin Nights that is available on a first come first serve basis…this is Chicago you know! Additionally, there is valet parking. Price varies by night at the discretion of the valet company.